Realtors, Know "Where the Money Is"
Learn how to introduce Self-Directed IRAs and other retirement accounts into your book of business. Kingdom Trust is here to educate you and your clients on ways to use alternative assets to grow retirement wealth. From a Registered Investment Advisor (RIA) looking to help clients diversify to a real estate professional working with investor clients, we are here to assist. 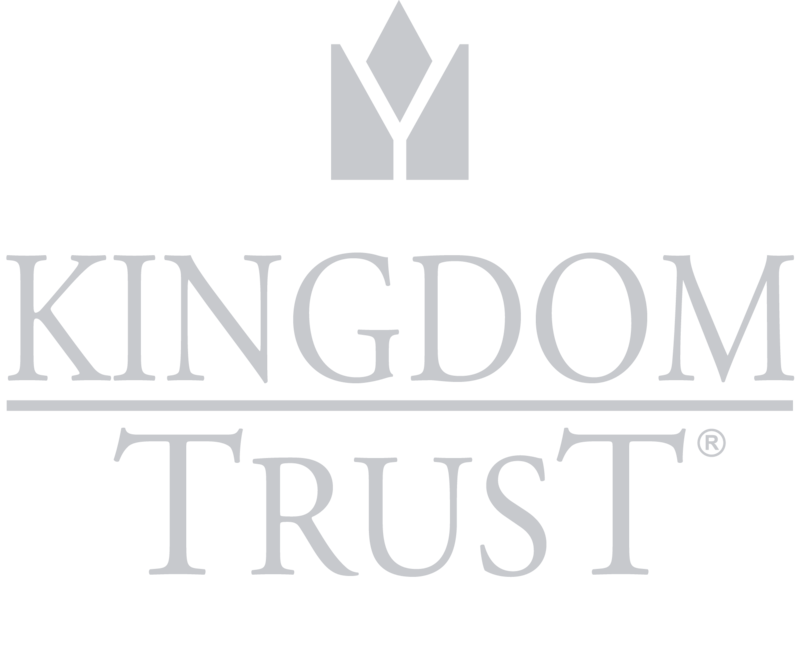 By using Kingdom Trust as your custodian, you can help your clients diversify holdings through alternatives in tax-advantaged retirement accounts. Consider being a trusted legal resource for clients interested in investing in alternatives assets. Your clients could have the opportunity to better manage and diversify their retirement accounts by choosing their own investments, assets they know and understand. For more information on our custody solutions, including institutional custody solutions like escrow and global custody, please schedule a call with Business Development today!